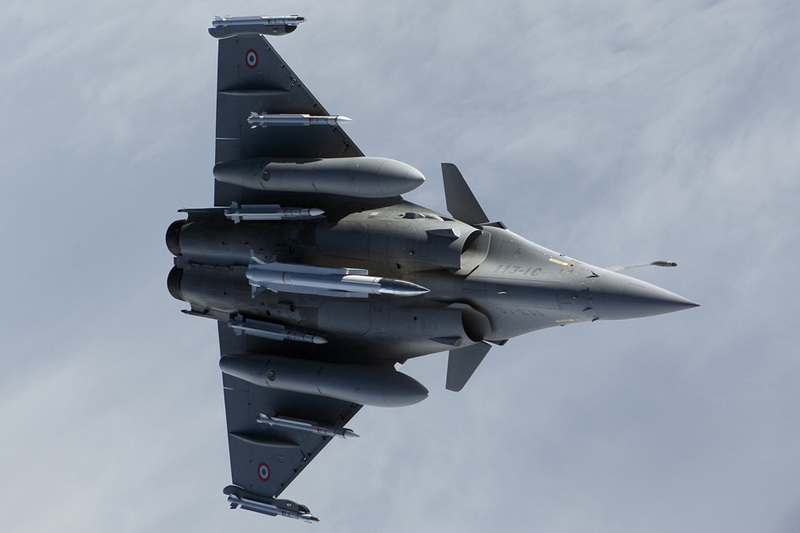 Dassault Aviation will heave a big sigh of relief. For now. The Indian Ministry of Defence has completed inquiries into a recent complaint about the selection of the Rafale in India's M-MRCA fighter competition, according to a Hindustan Times report today, and final negotiations are on. The final negotiation process had been held up following a complaint received earlier this year. Responding to a March letter by then Member of Parliament MV Mysura Reddy, defence minister A.K. Antony is quoted by Hindustan Times to have recently responded saying, "The issues raised by you were examined by independent monitors who have concluded that the approach and methodology adopted by the Contract Negotiations Committee (CNC) in the evaluation of the commercial proposals thus far, have been reasonable and appropriate and within the terms of the Request for Proposals (RFR) and Defence Procurement Procedure, 2006."